Protasis releases this historical album that every collector should have! 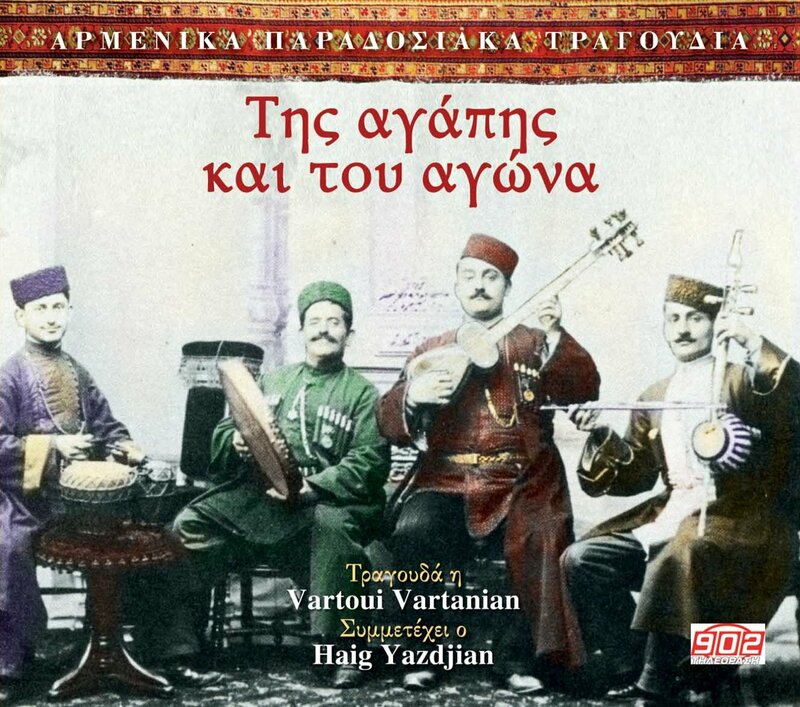 “Tis agapis kai tou agona” (“Songs about love and struggle”) is a compilation which contains Armenian traditional songs. Some of these songs have been translated in Greek and some others are unknown, but all the songs refer to love and the struggles of the Armenian folk. Real “diamonds” these songs with the voice of Vardouhi Vardanian and by the wind instruments Vahan Galstian. Haig Yazdjian participates also in a song. Enjoy this excellent album!